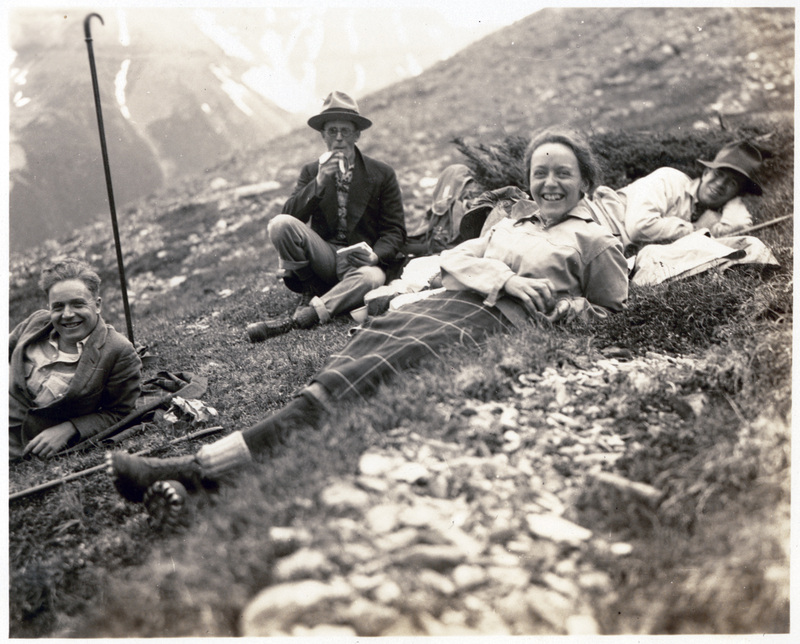 The museum is paying tribute to its founders and their vision for an artistic and cultural hub in the mountains. Whyte Museum exterior. Photograph by Victoria Lessard. 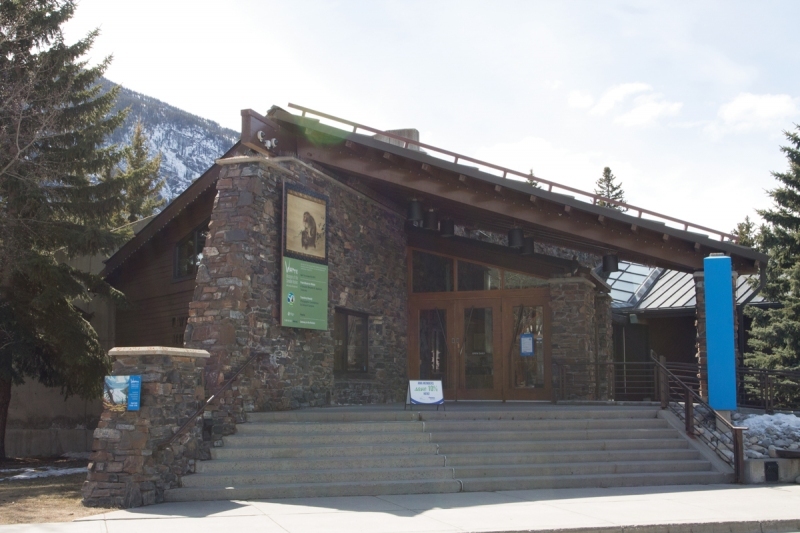 Just off Banff’s main thoroughfare stands the Whyte Museum of the Canadian Rockies. 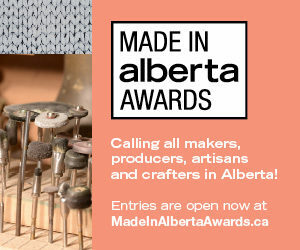 The angular roof of the entryway echoes the planes of the mountain behind it and also hints at what’s inside – a museum dedicated to honouring the Rocky Mountains and the vibrant artistic community that has long been drawn to the area. 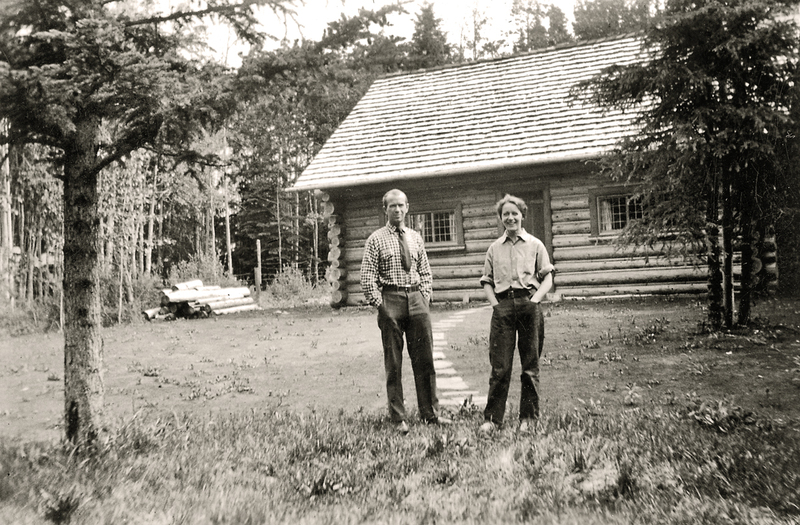 This year marks the 50th anniversary of the Whyte Museum, which is celebrating with an exhibition about the artistic legacy of its eponymous founders, Peter Whyte and Catharine Robb Whyte. Running until Oct. 21, Artistry Revealed: Peter Whyte, Catharine Robb Whyte and Their Contemporaries offers a unique opportunity to see the two artists’ work on display. 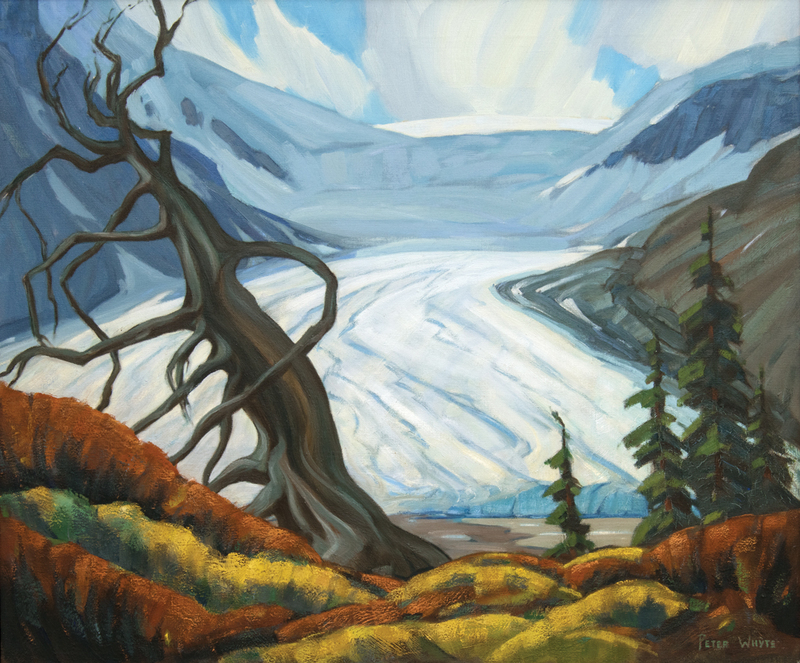 Through their brushstrokes, the Whytes’ paintings express the deep love they held for the landscape – and for each other. Their love story begins in 1925 when the pair met as students at the School of the Museum of Fine Arts in Boston, Massachusetts. Catharine Robb Whyte had grown up in a wealthy family in Concord, Mass. Peter Whyte, on the other hand, had grown up in Banff, but ended up at art school in Boston on the recommendation of the American painter Aldro T. Hibbard. 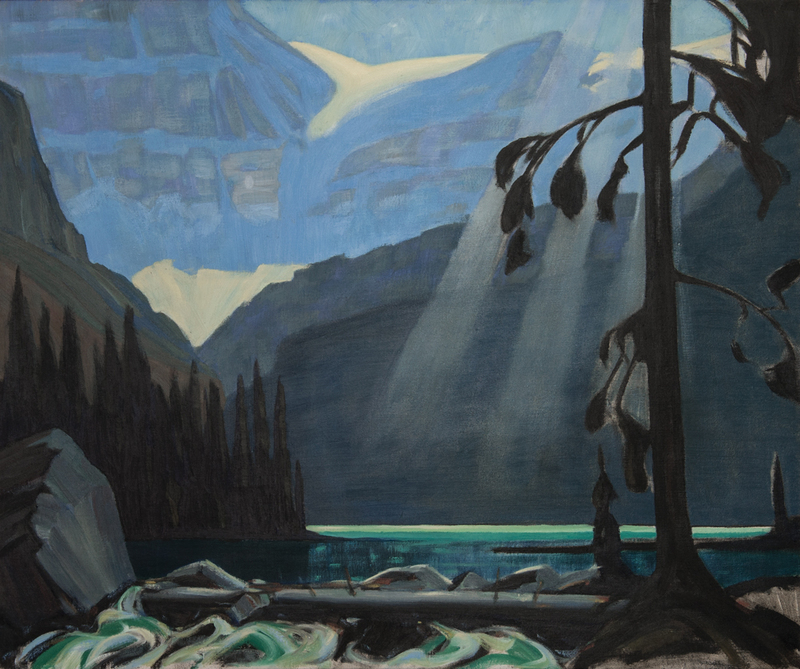 Whyte and Hibbard had become acquainted that summer while painting alongside each other at Lake O’Hara, and it was Hibbard who convinced Whyte to attend his alma mater. The Whytes also became informal historians, collecting items and taking recordings relating to the history of the Rockies. The goal was to one day have a physical space for their collections and their extensive art holdings. “They wanted to create some place where this beautiful community, its old stories could be celebrated,” says Banff-based writer and adventurer Chic Scott, author of the biographical coffee-table book Mountain Romantics: The Whytes of Banff. 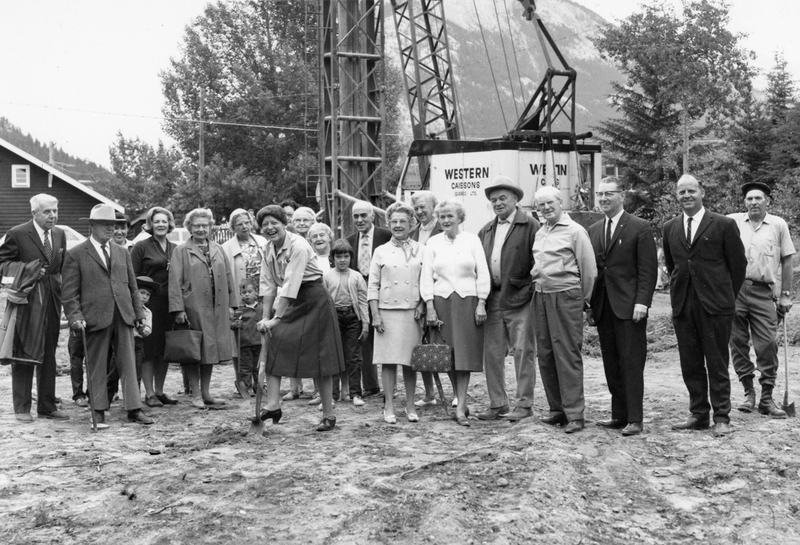 In 1958, the Whytes took the first step toward realizing their vision by forming the Wa-Che-Yo-Cha-Pa Foundation (now known as the Peter and Catharine Whyte Foundation). 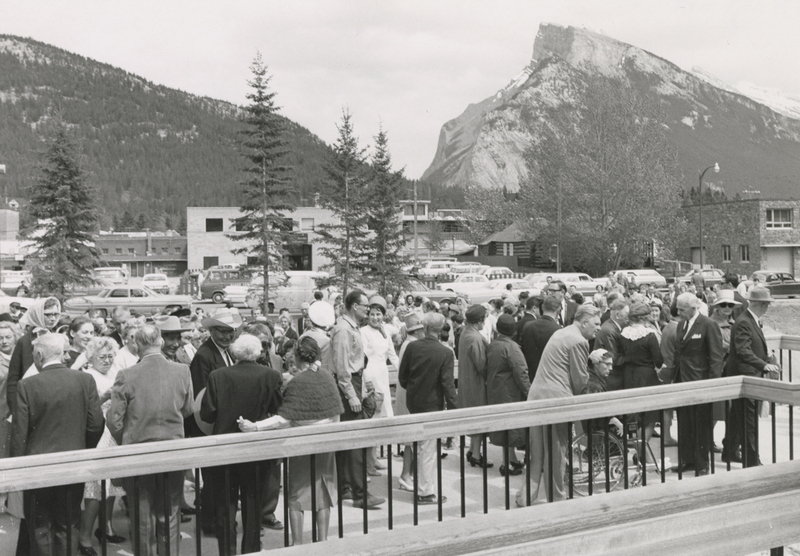 Banff local Maryalice Stewart was hired as the director of the foundation in 1965. Though Peter Whyte passed away the following year, Catherine Robb Whyte and Stewart vowed to carry on. 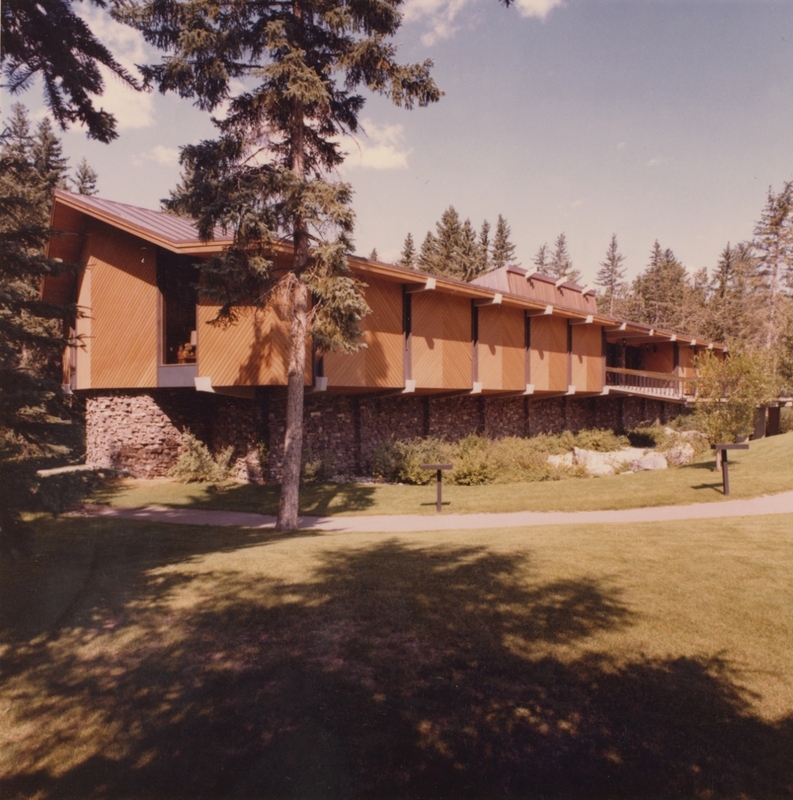 In 1968, the museum officially opened (though not as the Whyte Museum) in a space that also housed the Banff Public Library, the Peter Whyte Gallery and the Archives of the Canadian Rockies. 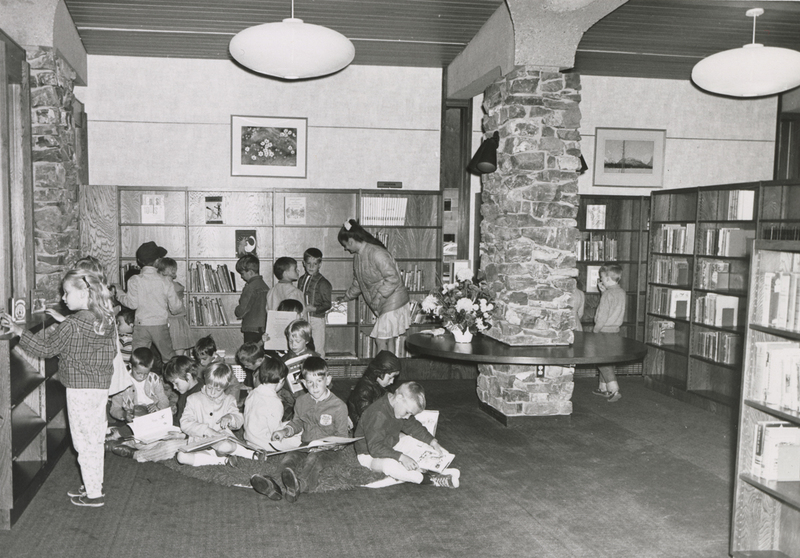 In 1983 the library moved to another home and a heritage gallery was created in its place. Two years later, the space was renamed the Whyte Museum of the Canadian Rockies. 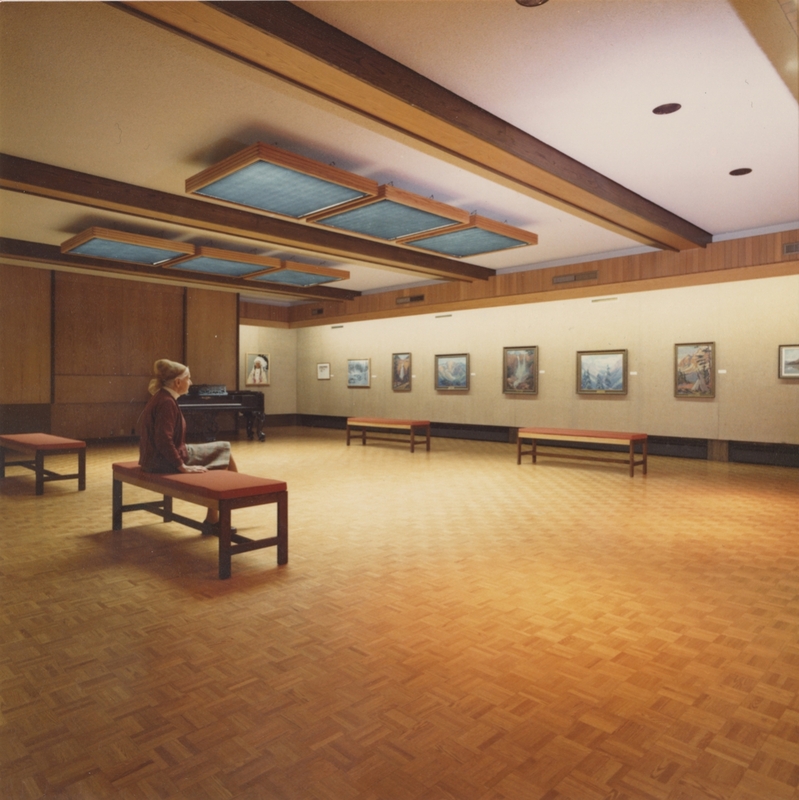 In 1993, a new wing was added to create a larger art space and the museum took the shape visitors today will recognize. Currently, one of the Whyte Museum’s most popular event series is Fireside Chats, which started back in 2012 and is hosted by Scott. At the events, Scott sits down with a prominent mountain-culture personality in front of an audience and has them tell their stories, which are recorded and published on the Digital Vault section of the museum’s website. The events are always jam-packed. (The next Fireside Chat is Sept. 20, with adventurer Renate Belczyk.) 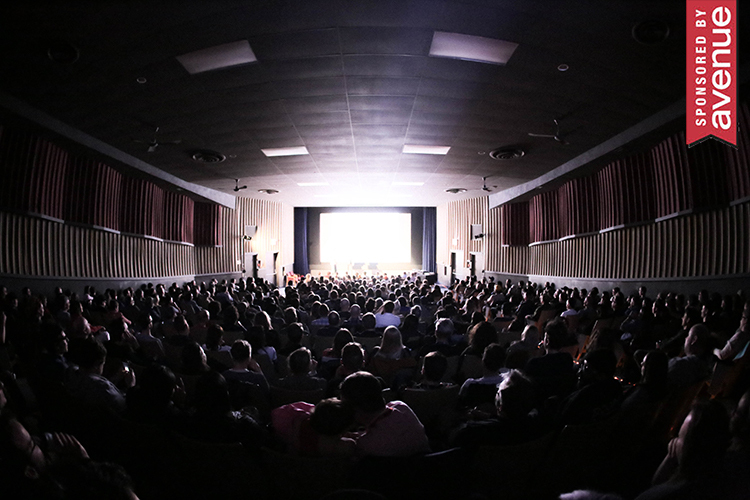 Another popular event series is Rockywood Reels, which screens archival films shot in the area. The Whyte Museum also has a mandate to engage with the region’s Indigenous communities. Created by archival assistant and First Nations liaison Dagny Dubois, the Recognizing Relations program presents photos from the museum archives to members and elders of the Stoney Nakoda community with the goal of getting them to name the people in the photographs. The program is now in its fourth phase, and has presented around 450 photographs to the Nation so far.